Gifty Powers has challenged Nigerian musician, Mr 2kay to show evidence that he is truly the father of her daughter. 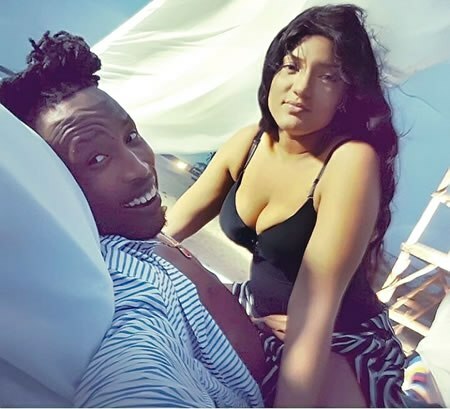 Alleged baby father to reality TV star Gifty Powers, Mr 2kay has insisted that he will not release proof of DNA of child with Gifty after the actress maintained that he is not the father of her child. The singer had earlier written on social media “DNA too true to tell a lie, way forward”after Gifty mentioned that he is not the father of the baby. But surprisingly, in an exclusive chat with Sunday Scoop, Gifty maintained that 2kay isn’t the father of her child.